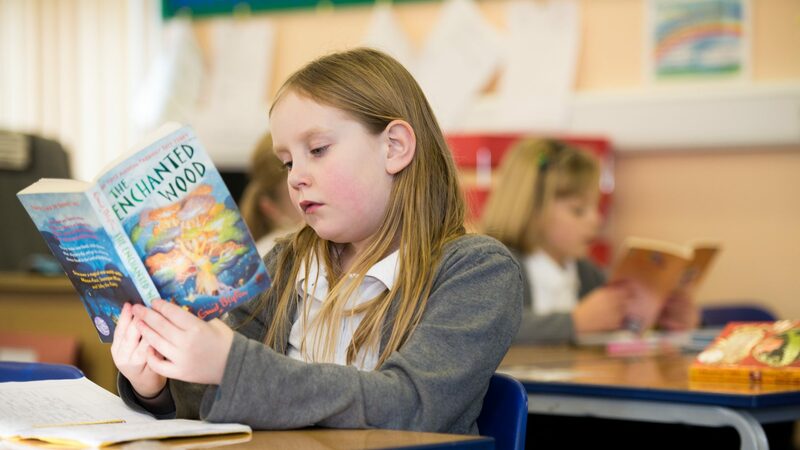 At Giffards we aim to provide children with a broad and balanced curriculum that will provide pupils with the skills and knowledge they need to progress in life. The teaching of reading, writing and mathematics is the core purpose of our curriculum. in the Early Years can be found by clicking on the relevant link at the bottom of this page. Details of the Assessment system that we use can be found here. The Government introduced a new National Curriculum which came into force in September 2014. The next few years are therefore a transitional period for all schools. Although as an Academy, from 1st April 2014, Giffards is not required to teach the National Curriculum, we have decided to develop Programmes of Study that will largely be aligned with, and follow, the National Curriculum. Our curriculum topics are divided into 4 week units of themed lessons of which there are 3 units per term. Over the year, children will study 9 different units. We aim to cover all of the National Curriculum subjects throughout the year through the units. The exception to this is Mathematics and PE, RE and PSHE, which we teach using existing standalone schemes that fit the new National Curriculum. Where it is possible to include practical and applied mathematics within the Curriculum, teachers will build links into lessons. The overview of each years units are below. This new curriculum is taught in a systematic, themed, and exciting context, which is relevant to children. Children will learn the literacy and numeracy skills needed for life and necessary to progress in their education. They will be encouraged to be curious and use thinking skills to innovate, be creative and problem solve. There is an emphasis on ensuring children develop transferable skills and have the opportunity to develop and extend their Literacy and numeracy skills through all other subjects. Spellings for Yr 1, Yr 2, Yrs 3/4, Yrs 5/6 – please click to see the spellings that the children in each year group are expected to know. Teachers assess pupils’ progress and attainment continually. The school uses Target Tracker as its preferred way of tracking pupils’ achievement and benchmarking them against national expectations. This information is shared with parents at Parents Evening and in an end of year report which is sent home to parents. Where a pupil is causing concern due to a lack of progress, parents will be contacted so we can work closely together to secure the best outcomes for all our children.